We are usually our own worst critics and of course our friends and family are always thankful for our handmade gifts. Still I find I always feel the need to point out all of the faults in my work however tiny. Thanks for such a great post and I will try to keep your sage words in my head and heart! Josie, I, too, find myself pointing out the tiny imperfections. I’m not sure why–perhaps to show that I see that it’s not perfect, in case the recipient does? Although I’m SURE that the recipient is always looking at the quilt or gift as a whole, and they very well may see it as perfect just the way it is. This newest quilt has been a great lesson for me in accepting what is. 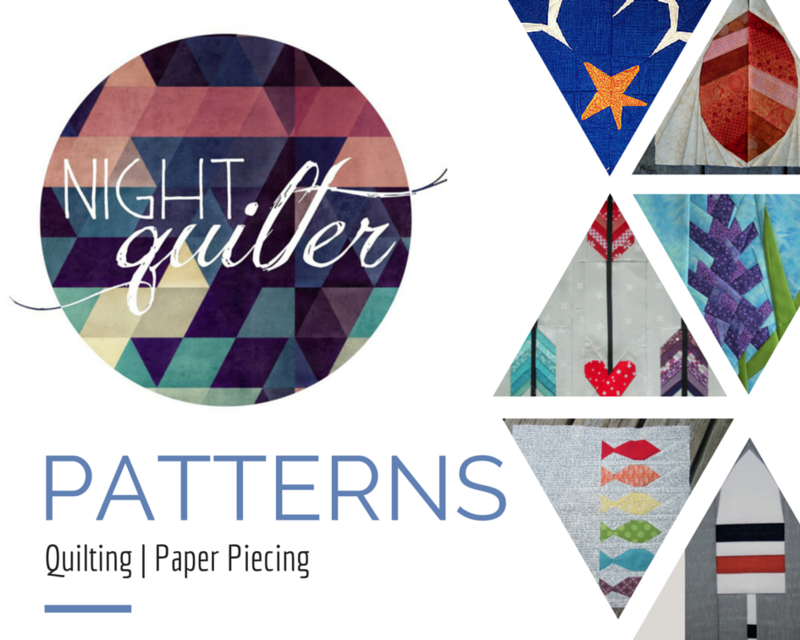 I am learning a GREAT deal in making it–perfecting my 1/4″ seam accuracy, playing with design, learning to sew carefully, and practicing my free motion quilting. 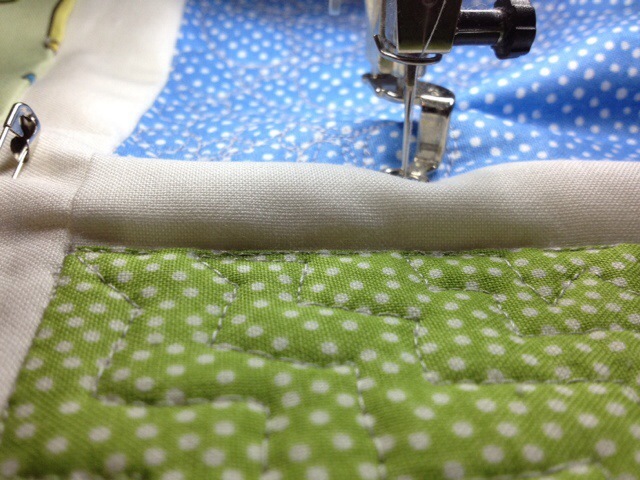 It helps when I’m making a quilt for a baby; I know that it is meant to be spit up on, peed on, dragged through the mud. 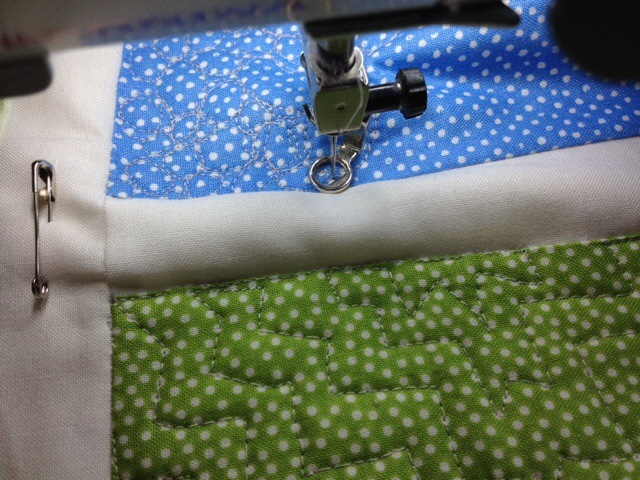 That rough love is what makes the quilt loved, and there will be no room for noticing little slipped stitches or bumps along the way. You and I both can try to keep these sage words 🙂 Practice, practice, practice!